Cooperate with auto all along. 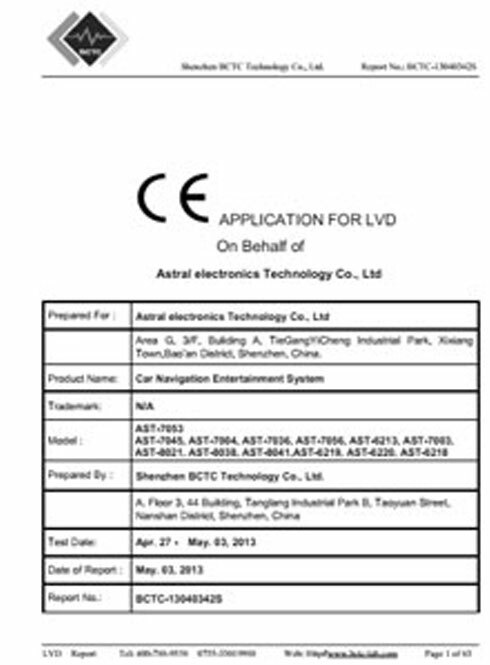 Astral Electronics Technology Co.,Ltd have over 600 different models and we release new products regularly, and have best quality and stable solution and service to the customer worldwide. From ID design to structure and electronic design,software developing,mould developing,appearance processing,debug,assemble and package,we deeply integrate upstream and downstream resource ,supply professionally OEM/ODM "one-stop" service to the customer. 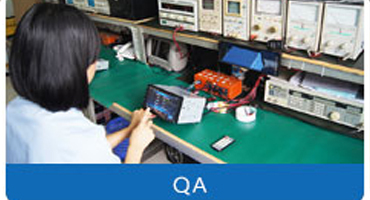 we are a leading high-end navigation units producer We have customers in more than 40 countries and have support and supply to many international and micro brands, and over 10+ automobile manufacturers. One of the largest selections of Public Guidance products in the industry all in one place. 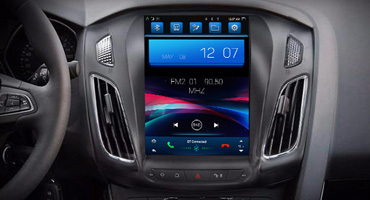 As soon as you are thinking to design a navigation unit, our design team will assist you during all the process. Each member has a long and strong experience in designs and fits your exact business needs. Innovative Products and Service for Brands Projects and Automotive Manufacturer. Over 10 years experience & knowledge of integrated navigation, dedicated to provide the best economical solutions to our valued customers. 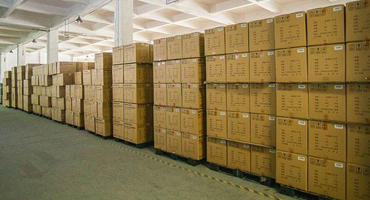 Having our own manufacturing facility enables us to closely monitor every stage of the production process, so that we can ensure the highest standard of quality and attention is met for every single navigation head unit we produce and most importantly to ensure timely delivery for all orders. 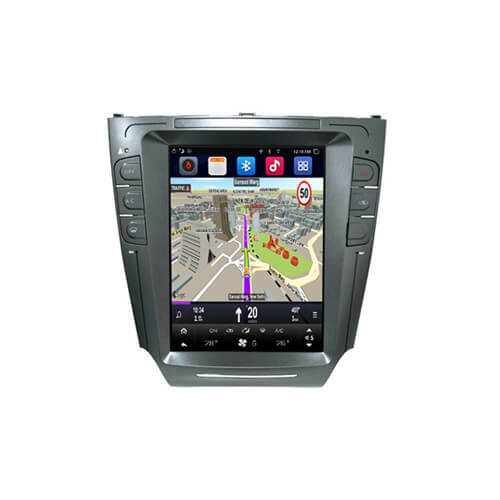 2D design and drawings: Our experienced team of designers attend international car navigation device trade shows annually and are exceptionally up-to-date with the current market trends. We can offer trendy designs and give practical solutions on how to achieve your desired look for your brand. 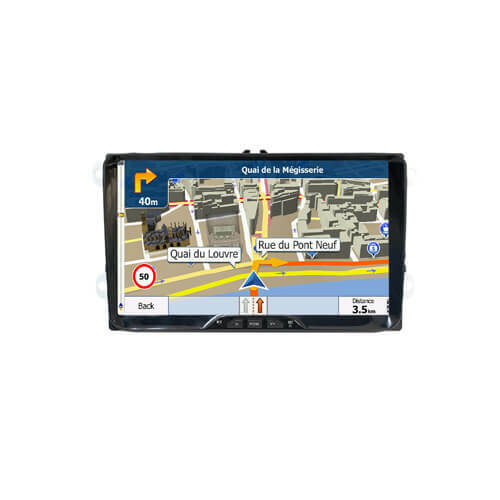 Committed to creating affordable and functional accuracy navigation head units with style. 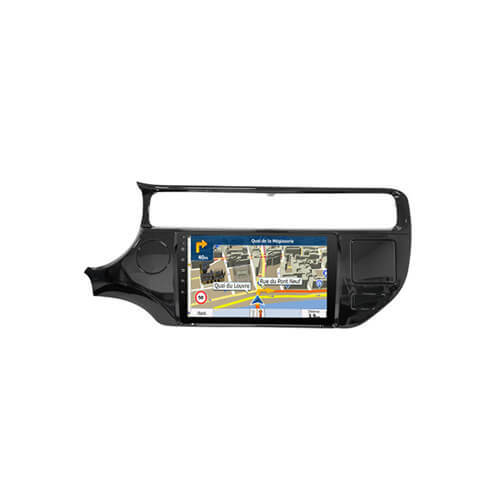 We recognize that shopping for navigation head units involves making a decision about style, function and price. 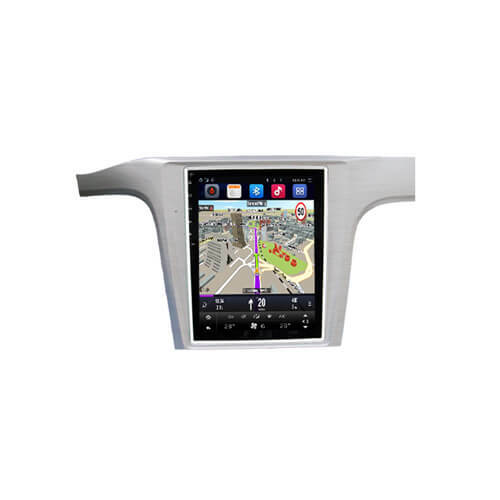 That is why we offer various styles of big screen navigation head units, tesla style navigation head units, full touch navigation head units and with knob navigation head units. Each piece in our line captures attractive design, easy operation, functional accuracy, easy installation, high-temperature resistance, along with functional life. We can make it, Efficient and reliable. 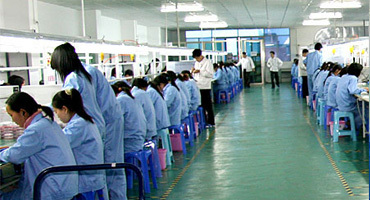 With decades of experience working with global customers, it is our goal to create the best products for you. 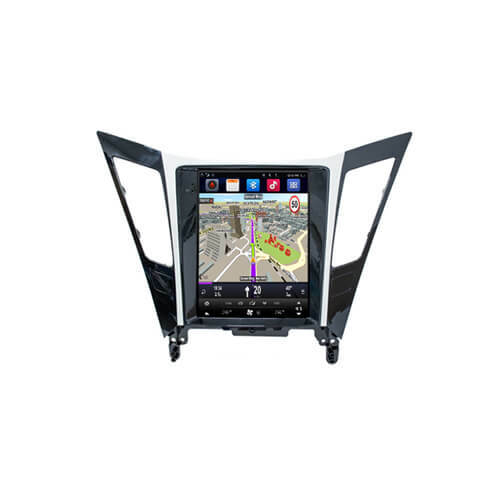 As a pioneer of Integrated Navigation in cars entertainment, ASTRAL focuses on the development and design of Integrated Navigation and has established an engineering technology center and modern factory in Guangdong and developed the full touch and vertical screen of navigation system. 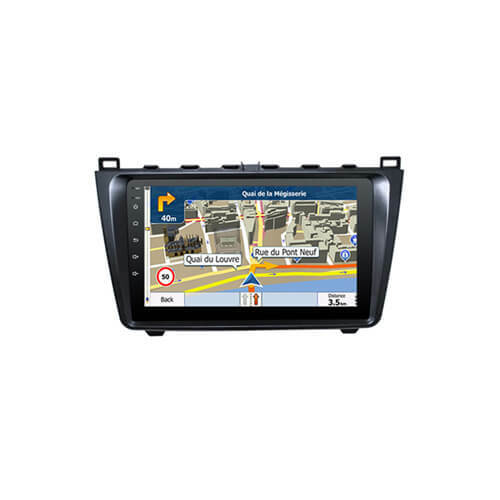 As of now, it has obtained 300models full touch gps navigation, 200models vertical screen head units and 400models special model gps navigation for car. 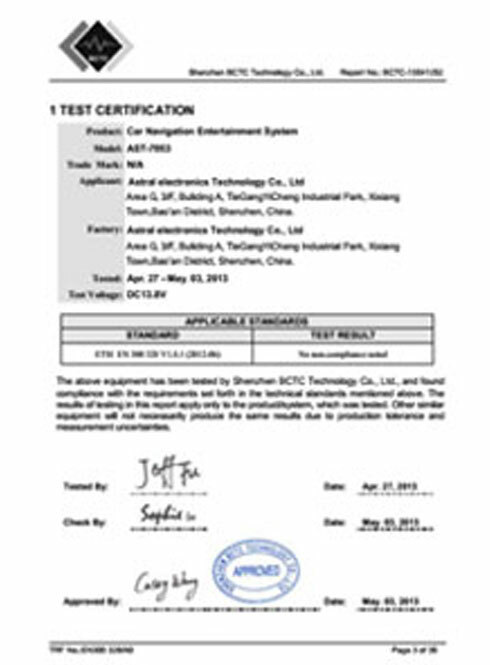 Most of our products are approved by International Safety Agencies. 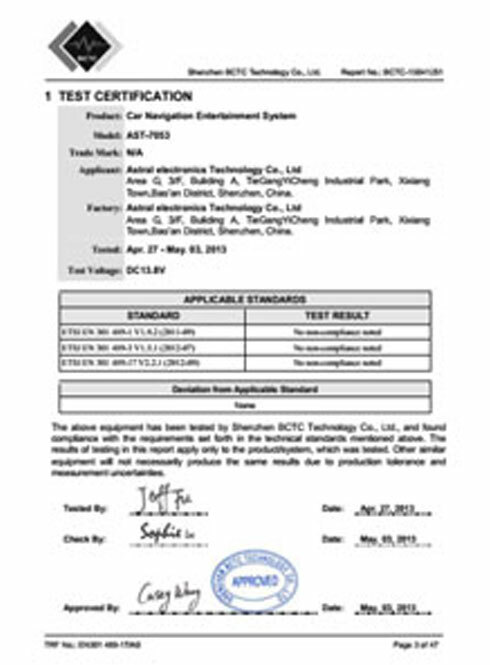 Our certified products have been successfully investigated by: CE Europe, RoHS, ISO9001:2008 etc. 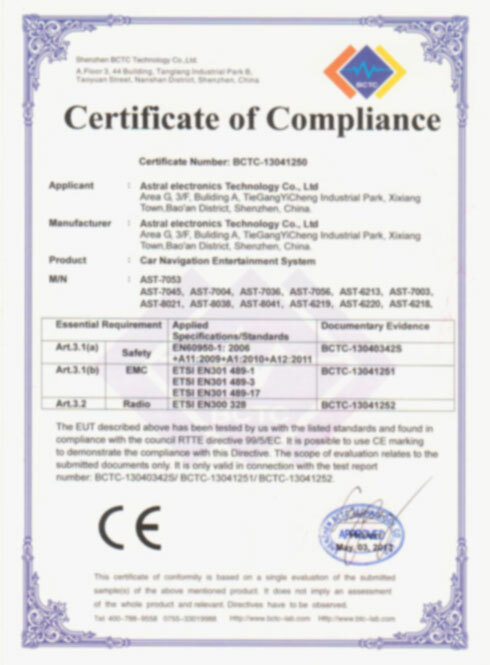 For further information on the approval status of ASTRAL products, please e-mail to our customer service center at info@astral-elec.com at your convenience. 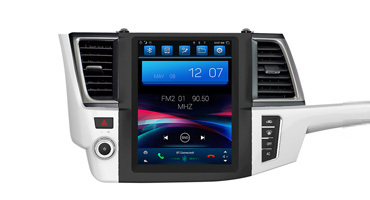 Copyright © 2010-2019 Android Head Unit OEM Manufacturer All Rights Reserved.